One of the hardest decisions to make this holiday season is choosing the perfect gift for your loved ones. There are so many shops around offering a variety of products, but which is really a bang for your buck? 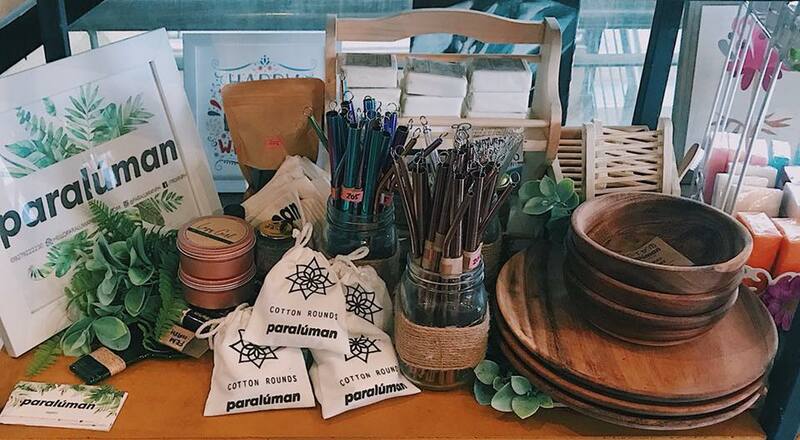 Paraluman is a zero-waste store offering locally handmade products that are sourced from different parts of the Philippines. 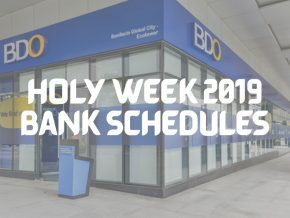 Aside from their mission to inspire Filipinos to practice a zero-waste life, they also take pride in supporting small local producers and artisans wherein the proceeds of their sales go to the local charities they support. 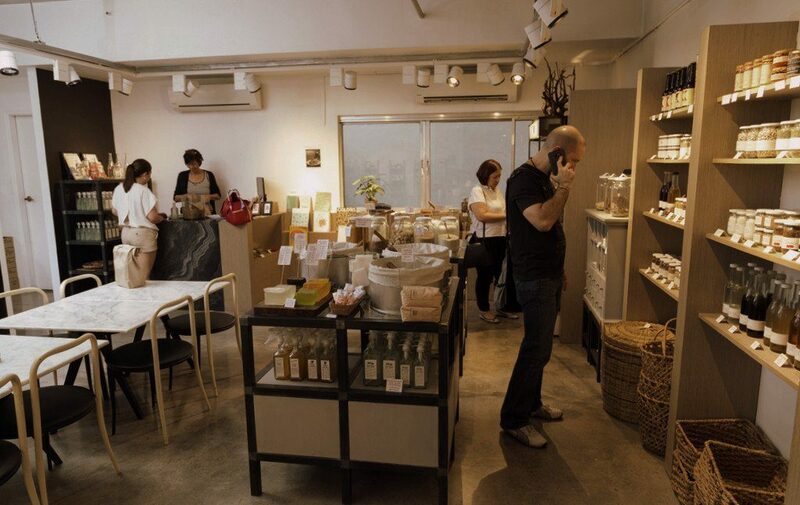 This eco-friendly shop does not only sell reusable straws and cutlery sets in stainless steel, aluminum, and glass variants but also organic personal care items such as reusable pads, bamboo toothbrush, and natural shampoo bars. 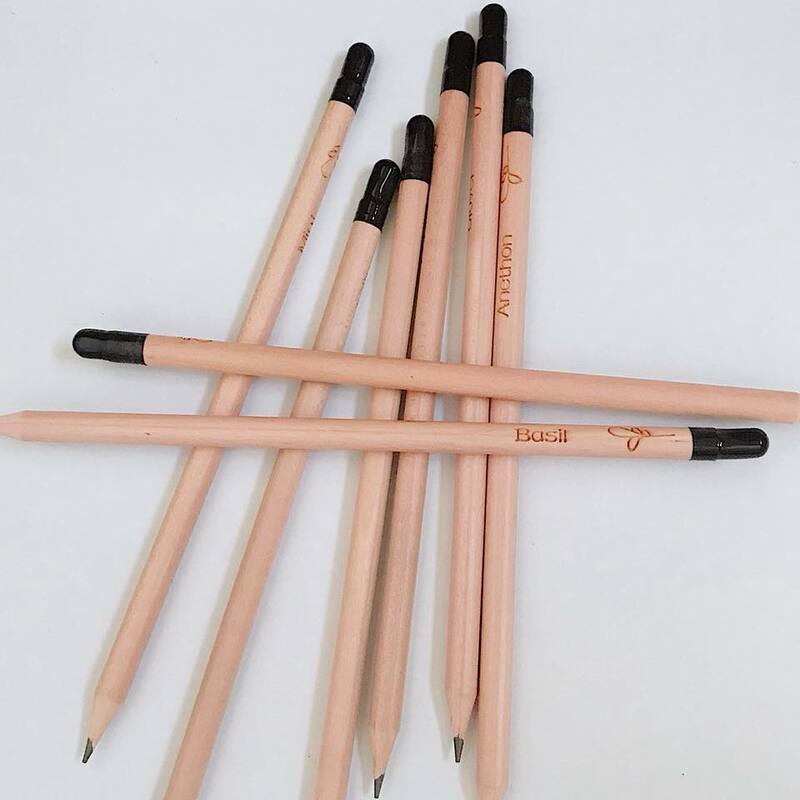 One of their unique products include the Sibol Plantable seed pencils and Sprout pencils, which both come with a seed capsule and can be planted instead of being thrown after use. Narrative Coffee Co., G/F Philam Life Bldg. 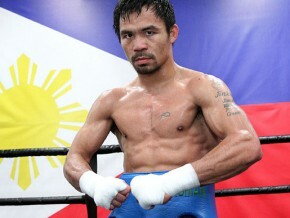 #126 LP Leviste St., Salcedo Village, Makati City. 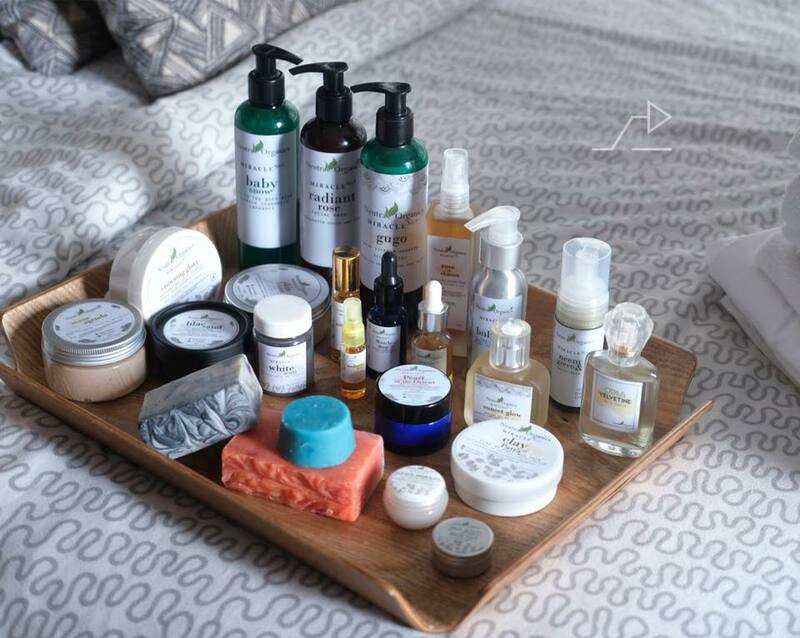 With an advocacy to live a zero-waste lifestyle, The Alternative is a one-stop online shop that houses a variety of sustainable lifestyle brands from bathroom, kitchen, home, and skin care needs. 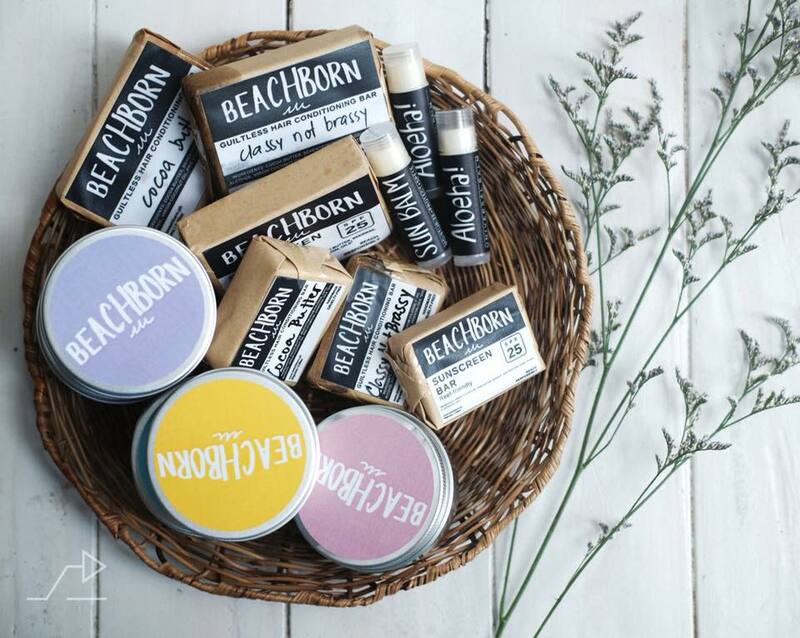 If you are looking for natural skin care and personal hygiene brands, they have the Beach Born, which offers bar substitutes for shampoos and conditioners; Neutra Organics, a line of organic lotions, scrubs, and body creams for the sensitive skin; and Messy Bessy, a brand of personal bath and body products that come in refillable containers. 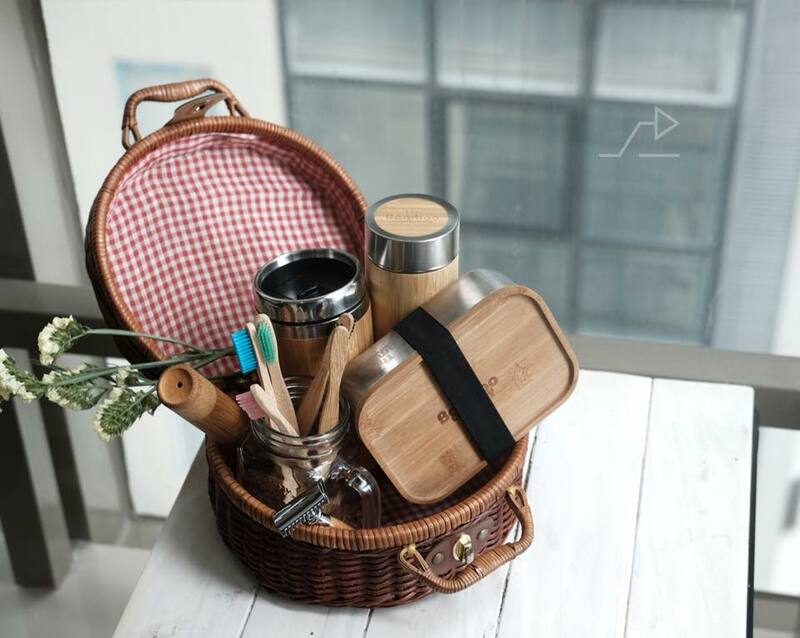 The Bamboo Company’s collection of bamboo lunch set products such as Kapecup (coffee cup), Bambaunan (lunch box), and tumblers are also available at this shop. 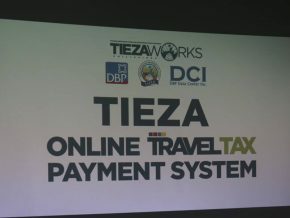 Another lifestyle brand is The Simple Trade, which is home to katsa produce drawstring bags, straw sets, and toothbrushes. Aside from these exciting eco-friendly items, they also ship their products plastic free and offers refillable services for their products. For a comfy and stylish yet eco-friendly fashion piece, look out for Sundals PH. 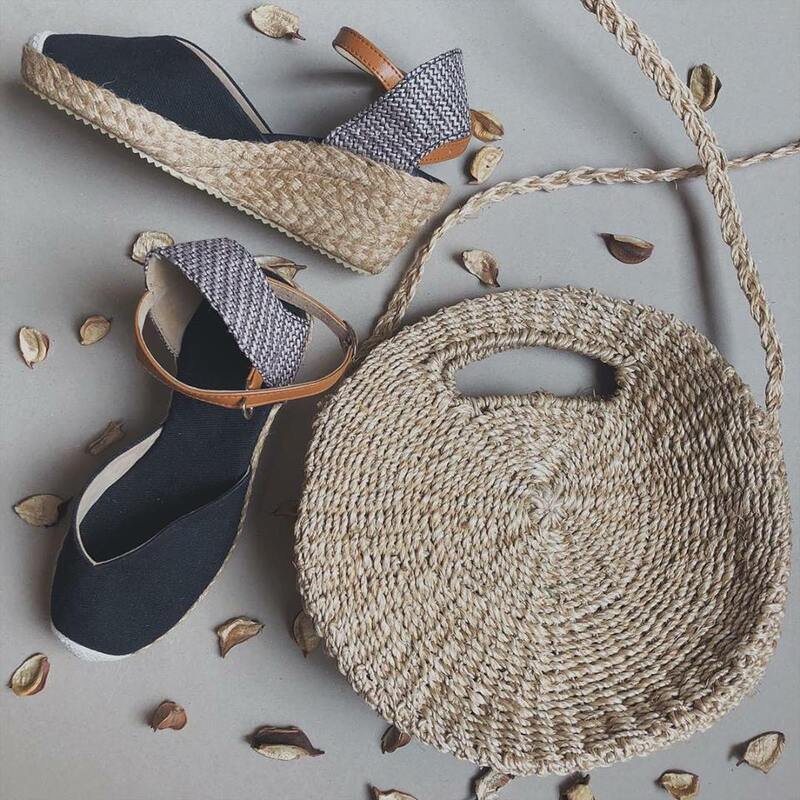 This footwear brand promotes local products by showcasing locally handcrafted sandals and bags. 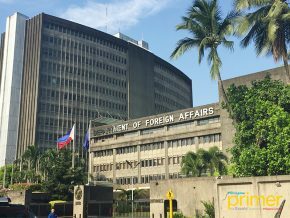 Plus, most of their products, such as flats, wedges, and platform shoes, are made from Abaca–and they all come in different styles. They also have Abaca tote bags and round sling bags. Not only are these sandals eco-friendly but are also in trend. By 2019, they are expanding to create a line of sustainable accessories. 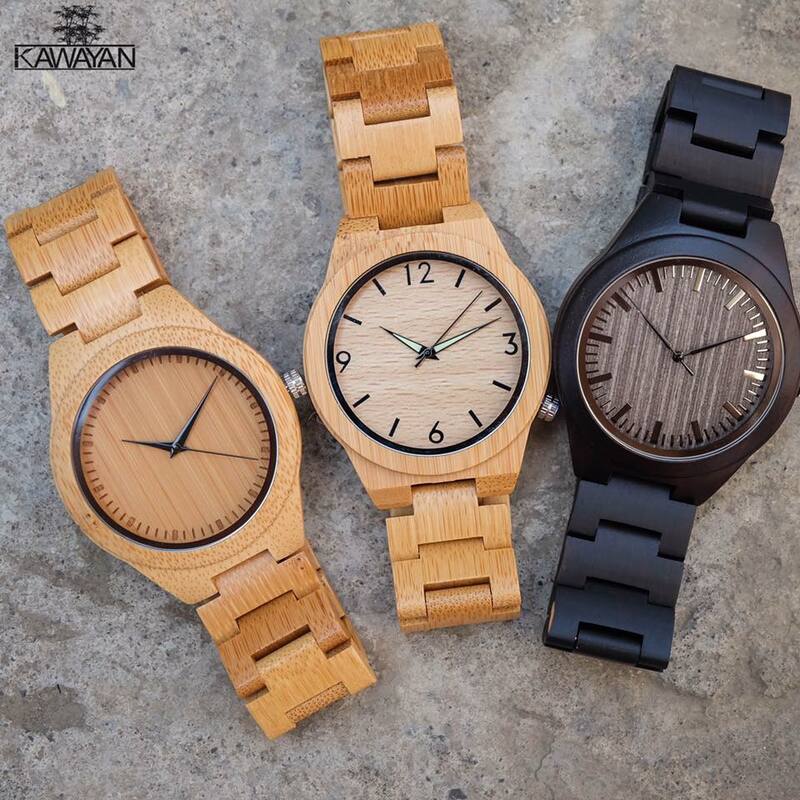 Kawayan PH is a local brand known for their eco-friendly line of Bamboo watches. They take pride in their bamboo-made watches, which are sustainable, durable, and stylish. These well-loved classy timepieces come in different collections: the Classic Collection watches with leather straps, All Bamboo Collection, which features bamboo-strapped watches, and the Premium Collection. 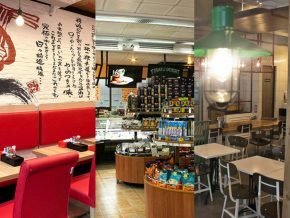 This coffee joint and general store in Makati is home to local, eco-friendly, and organic produce. Run by dedicated advocates of sustainability since 2010, Ritual offers organic market products in plastic-free containers such as coffee, cacao, snacks, and drinks. They also have bath and body products like essential oils, balms, and salves. 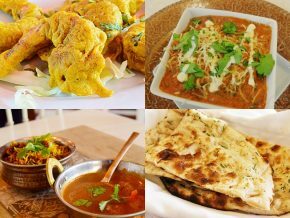 What’s good is shoppers can bring their own containers and fill them with their local goods! 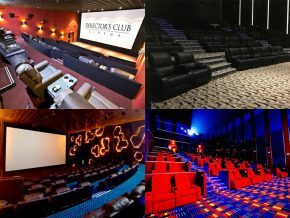 Rags2Riches is a fashion and design flagship brand of Things That Matter. 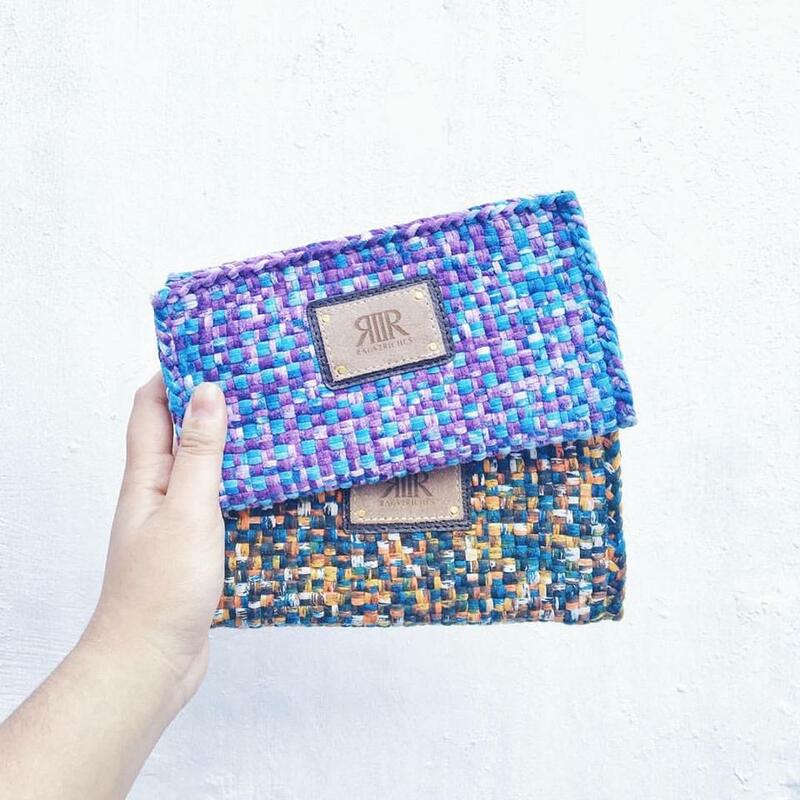 It supports community artisans who use the art of weaving as their main source of income. 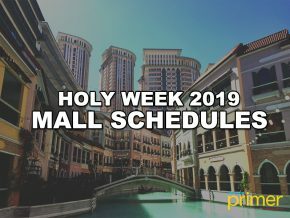 Aside from selling weaved products such as rugs, wallets, organizers, and bags, they also organize weaving workshops for those who want to learn about weaving. This shop proves that style and sustainability can work together. 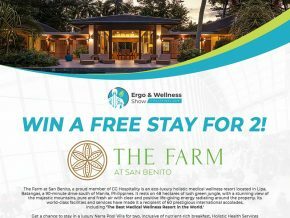 See, you can go on a shopping spree in a sustainable way without hurting your wallets–just drop by at these eco-friendly shops!